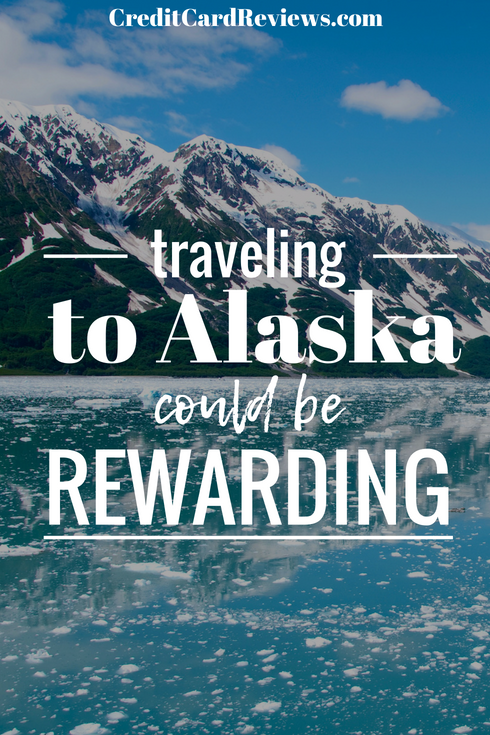 Instead of watching reality TV shows about Alaska, you could actually travel there and earn some pretty nice rewards along the way. Bank of America has teamed up with Alaska Airlines to offer a Platinum Plus Visa and a Signature Visa. The Platinum Plus card comes with a $50 annual fee, while the Signature card costs $75 per year. Credit applications that are eligible for a revolving limit of at least $5,000 will receive the Visa Signature card, while borrowers who obtain a lower credit limit get the Platinum Plus version. Both cards come with a host of benefits that can be used whether traveling or not. There are no foreign transaction fees with either card, which is a really nice perk as many cards today charge as much as 3%. Each card also provides a free checked bag on either Virgin America or Alaska Airlines for the cardholder and up to six other companions when everyone travels on the same itinerary. The airline provides one discounted companion fare per year to cardholders. When one ticket is purchased with either the Signature or Platinum card, a second ticket is just $99 plus taxes and fees. During the first year of membership, Alaska Airlines sometimes reduces the fare to $0 if the cardholder spends a certain amount of money during the first few months of membership. There are no blackout dates for the companion fare offer. Credit cards with Alaska Airlines are automatically enrolled in the carrier’s frequent flyer program. There is no limit on the number of miles that can be earned, and miles never expire as long as an account is open and in good standing. The Signature card earns three miles for every $1 spent on purchases with Alaska Airlines and Virgin America. Platinum Plus cardholders receive a lower two miles for the same dollar spent. Both cards earn one mile per dollar at all other businesses. Alaska Airlines is also known to offer bonus miles in the tens of thousands for new cardholders who spend a minimal amount within the first few months of membership. 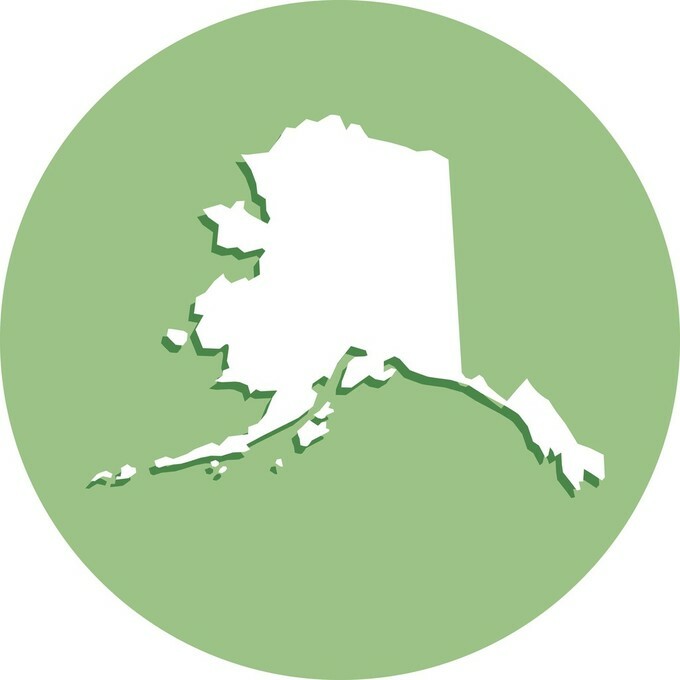 Besides flying or earning bonus miles, points can be accumulated by visiting a long list of restaurants that Alaska has partnered with. Most of these establishments aren’t national chains, although Jack in the Box is on the list. Cardmembers must first register on-line, and charges for tax and tip count towards miles. Diners who sign up for promotional e-mails from the carrier and dine out at least twelve times per year receive five miles for every dollar spent at these establishments. Visiting less than twelve times annually causes the payout to decrease to three miles per dollar spent. And cardmembers who decline to sign up for spam mail earn only one mile for every two dollars spent. And what should you do with all the miles you earn? Alaska Airlines and its partners fly to nearly a thousand destinations around the world. Alaska itself flies to many locations in the Pacific northwest. Its partner carriers include British Airways, American Airlines, Emirates, Cathay Pacific, Finnair, Virgin America, Japan Airlines, Icelandair, Korean Air, and Singapore Airlines, resulting in a fairly global network. Alaska Airlines operates several airport lounges, including in San Francisco, Anchorage, Los Angeles, and Seattle. Unfortunately, having the airline’s credit card doesn’t provide any discounts or free access. Day passes can be purchased separately for $45 each; or an annual membership can be had for around $400. Either card comes with Bank of America’s credit card service, which today includes a free FICO score. It is updated once per month. Other services for credit card customers include alerts, mobile banking, and text banking.